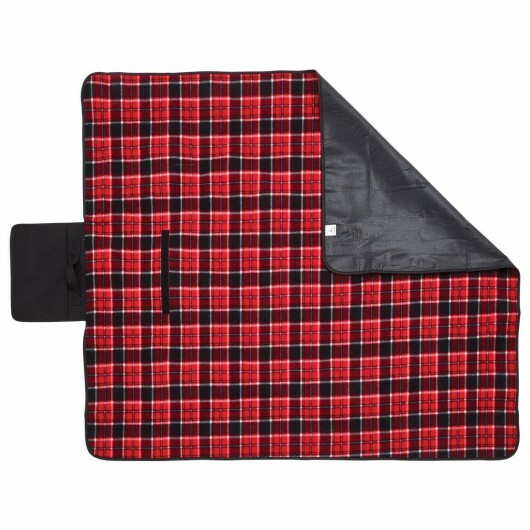 Associate your logo with enjoyable memories with these practical picnic blankets. These promotional picnic blanket make picnics easy! Whether you're at the park, by the river or at the beach they will work a treat. They roll down to a compact size for easy storage and have a carry handle for easy transport when they're being moved. 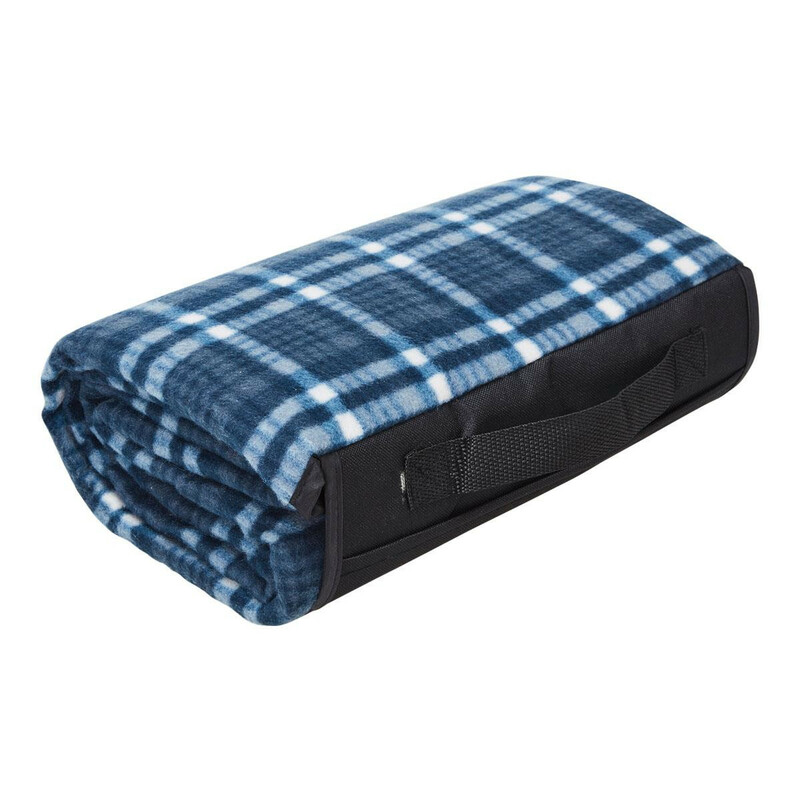 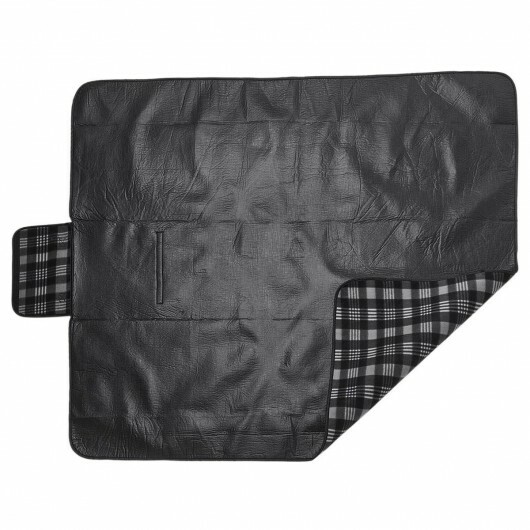 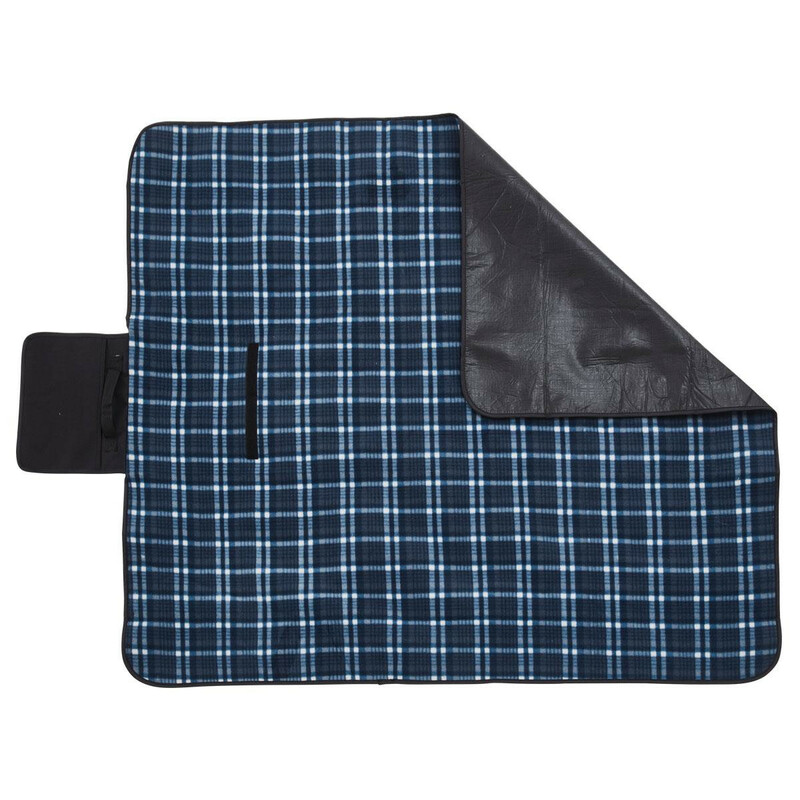 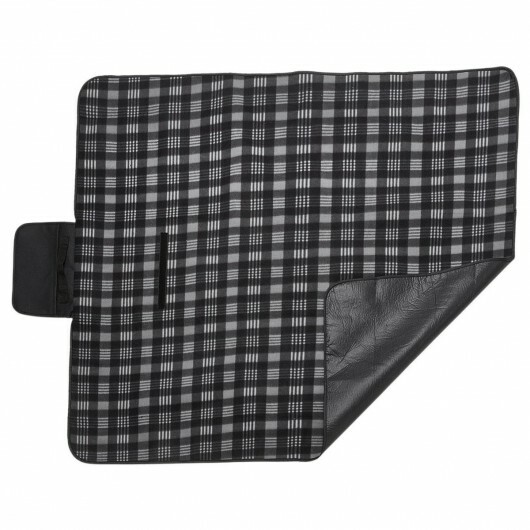 The blankets are made from comfortable polar fleece with a water resistant black PEVA lining and 600D flap and Velcro tab closure. 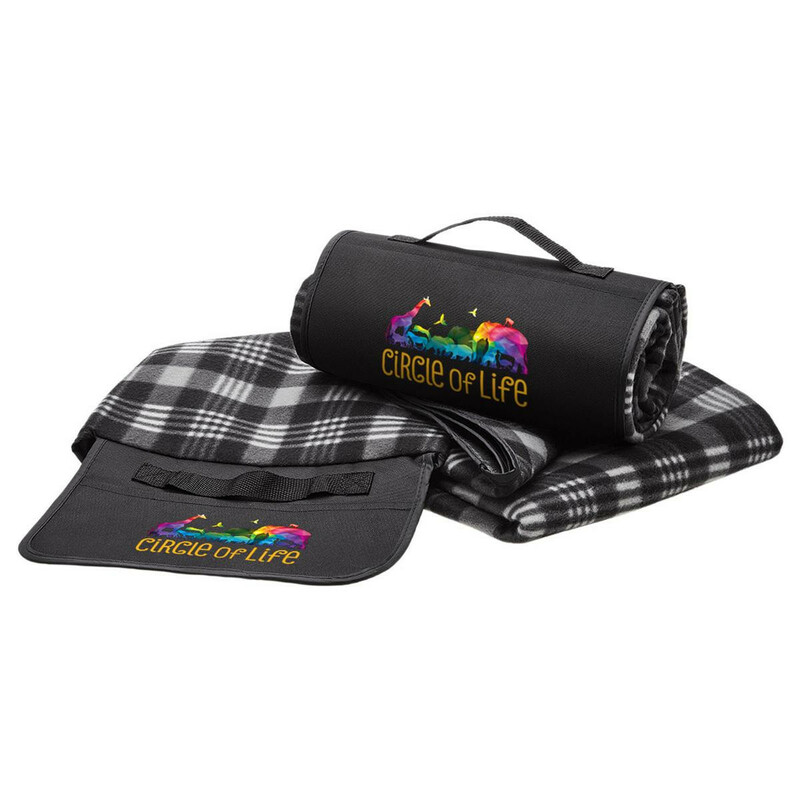 A great gift item that everyone will want to take home.